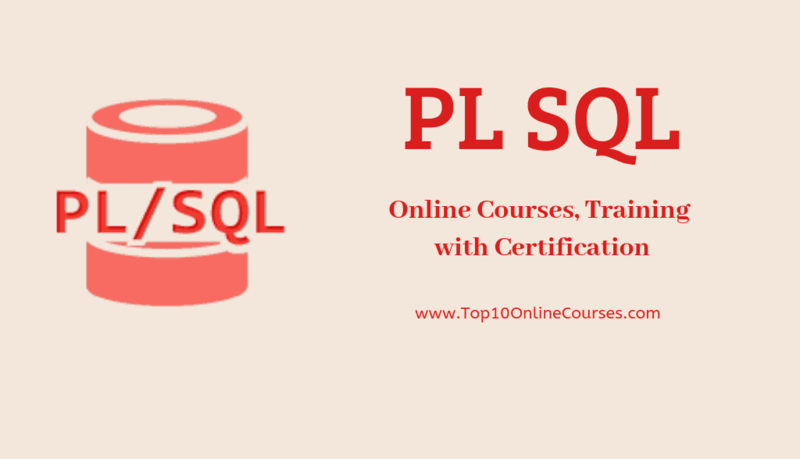 Pl SQL Stands for procedural language structured query language. Learn to use PL/SQL to write sophisticated queries against an Oracle database. Increase the productivity, performance, scalability, portability, and security of your database with this comprehensive Oracle PL/SQL programming course. Understand the PL/SQL Engine and Development Environment. This fast, easy and effective course will take you from zero PL/SQL writing skills to being able to write efficient programs to process data. PL/SQL is the Oracle Procedural Language extension of SQL. A PL/SQL program can have both SQL statements and procedural statements. In the PL/SQL program, the SQL statements are used to access sets of data stored in a database, while the procedural statements are used to process individual piece of data and control the program flow. In this Oracle 11g PL/SQL Bundle you will receive introduction training on PL/SQL database programming language covering syntax, structure and features of the language within the context of database applications and programming. In volume II students will dive into topics such as understanding the basic form and structure of program units stored within the database, building and maintaining stored procedures, functions, packaged programs, and database triggers. 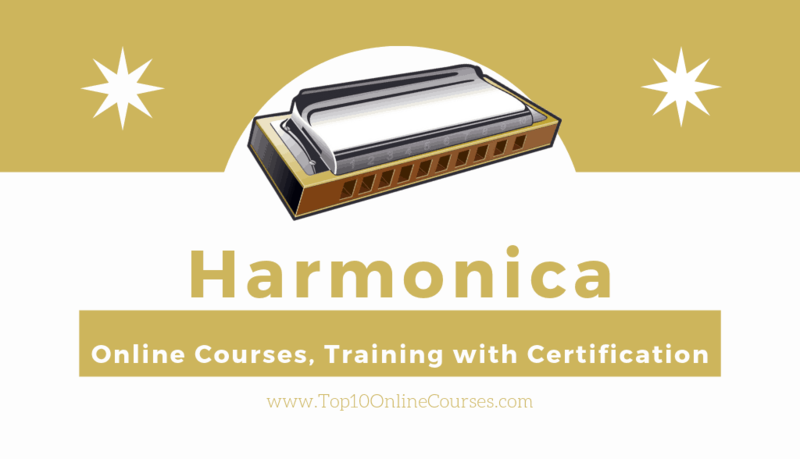 Additional topics include taking advantage of advanced programming techniques such as cursor variables and cursor expressions. This Oracle 11g course will prepare students for the Oracle certification exams (OCP).